Hjem What do HR People do? In the past, Human Resources Management was considered a rather tedious management discipline, preoccupied with the hiring, firing, and disciplinary measures within an organization. These days, it is a much more central and strategic department, playing an important role in helping an organization to be fully equipped with the resources it needs to do a job and enhancing its ability to achieve. What Do HR Managers Do? 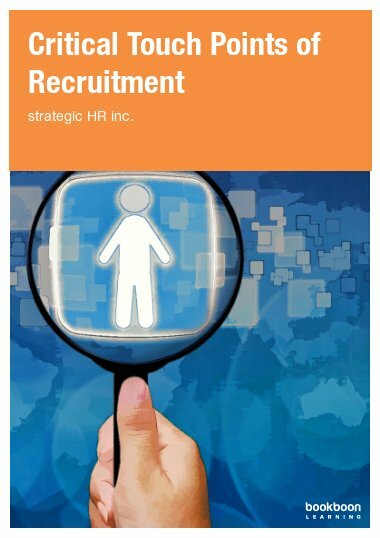 is an accessible and humorous e-book which looks at the changing role of HR professionals and applies up-to-date management theory to bear on this deceptively simple question. It can be downloaded for free here on bookboon.com. What Do HR People Do? 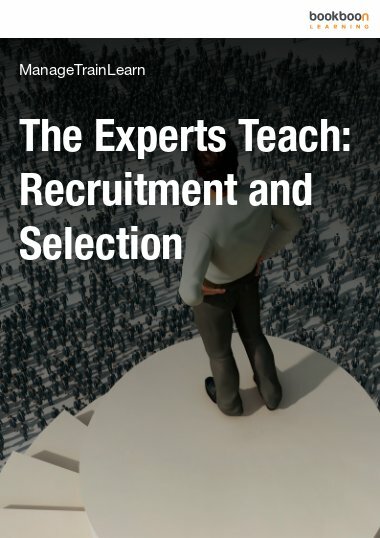 delves into four umbrella topics: Recruitment and Selection, Disciplinary Procedures and Managing Equality, New Technologies in the Workplace, and Change Management. 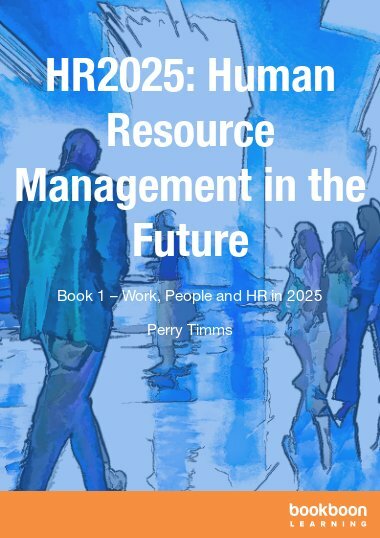 In discussing these topics, the text also outlines important HR management theories and practices, such as STEEPLE analysis, selection testing, microelectronics, the Network Society, developing a global workforce, teleworking, and Kurt Lewin’s change model. 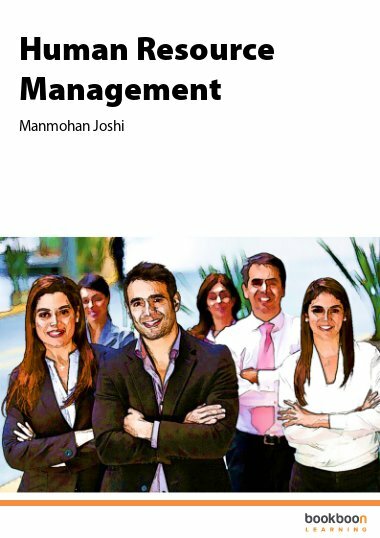 Each chapter includes a number of review questions for self-assessment and understanding, and historical and/or real world examples are used to illustrate complex management strategies. A detailed bibliography is also included. Download What Do HR People Do? for free. HR Management is changing. For a long time, Personnel, as it was formerly known, was regarded as rather a Cinderella of managerial disciplines, being preoccupied with the minutiae of hiring and firing and, occasionally, a disciplinary case to add variety to an otherwise rather tedious existence. These days, it is a much more central and strategic resource – at least, that is what its champions would have us believe. Organisations such as the Chartered Institute of Personnel and Development (CIPD) have been making some progress in having the discipline accepted into the main stream of managerial activities, playing a more strategic role in helping an organisation to be fully equipped in human terms with the resources it needs to do the job. Not all managers yet subscribe to this newly fashioned function; some remain sceptical of the worth of a unit which has usually shunned the limelight and has been perceived to be wherever the high risk projects are not. Certainly it is still unusual to see HR staff being made redundant and, although they may not be paid particularly well, there is also still scepticism in some areas about whether they really have a useful role in modern day organisations. Some of the relatively new wave of management writers – Marchington, Harrrison, Weightman and so on who have delved more deeply into HR thought - believe that it is an emerging skill which, if used correctly, can enhance the organisation’s ability to achieve. 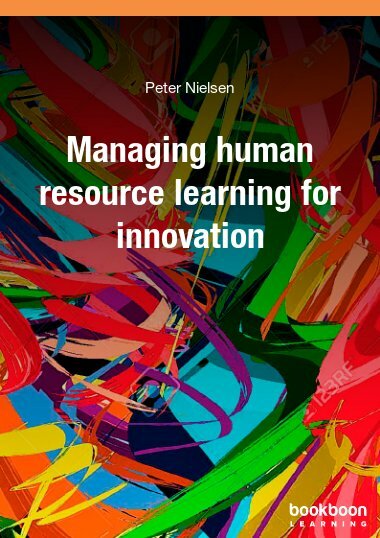 They view it as a more strategic resource than it has even been in the past and much of the current teaching of HR management is aligned to this viewpoint. Both first and higher degrees are now available in aspects of HR management and, in most universities, are often over-subscribed. This alone, of course, does not make it a grown-up discipline, but it does point the way to the future in a rather more constructive fashion than that which we are used to seeing with HR. However, one word of caution is needed; many of the boundaries in which HR has traditionally operated are being radically re-drawn, especially in fields such as employee legislation which seems to change weekly. No book, therefore, can ever really match the pace of progress in this sector and the only safe way to maintain a grasp on HR law and its attendant activities, is to subscribe to a legal journal or organisation which will keep you up to date with changes as they happen. Cipd.org.uk would be a good place to start, the CIPD’s website with frequent updates on current practice. 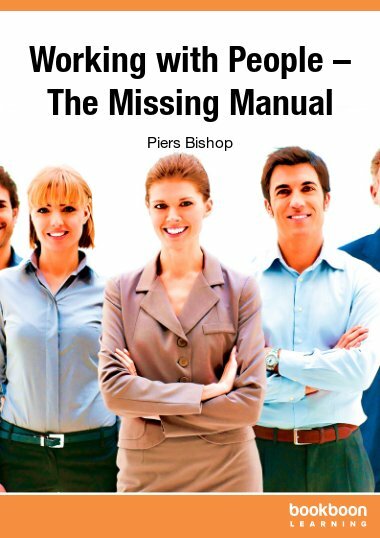 No responsibility can therefore, be accepted by the publisher or author of this book who, although they have made every effort to incorporate the latest thinking, legislation and practice, cannot be constantly at the forefront of a rapidly changing environment when there is so much else to consider as well.